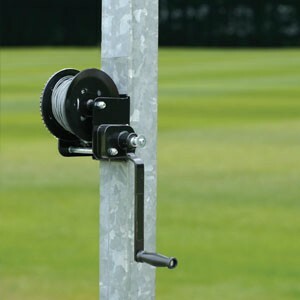 This support post kit comes complete with 2 galvanised steel posts with a built in winch and a wire rope tensioning system. It can all be attached with brass clips which are also included. 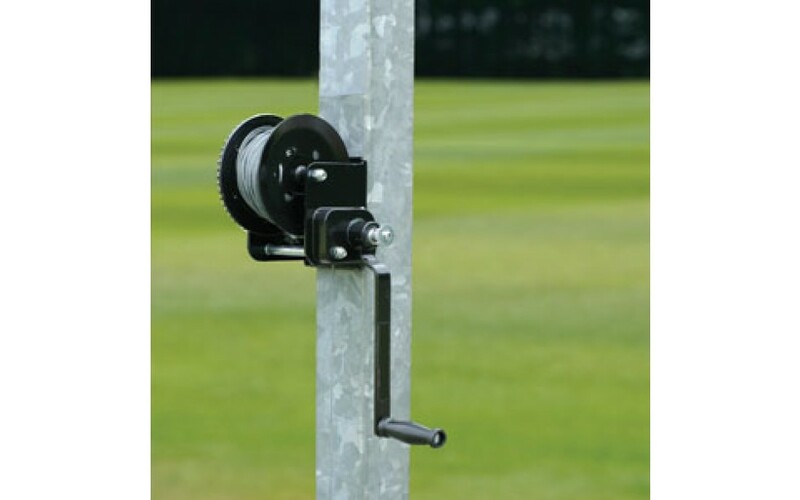 This handy kit is used to strengthen and support outdoor divider nets.